International Dance Supplies (IDS) is one of the world’s leading online suppliers of dance costumes, dancewear, leotards, tutus, ballet shoes, pointe shoes, jazz shoes, leg warmers, dance accessories and much, much more! IDS has been around for 39 years and has built up a reputation for providing quality dancewear at affordable prices. We are a wholesale dancewear supplier which means we sell exclusively to dance studio owners and dance teachers. At IDS Australia, we sell a range of top dancewear and dance costume brands including Capezio, Intermezzo, Wear Moi, Pineapple, California Kisses, Roch Valley, Dincwear, Eurotard, So Danca, Silky and Toesox. We also have our own 1st Position and 1st Position Prestige ranges using the very best fabrics and designs. We pride ourselves on the high quality of our product, but realise also that dance teachers may be working on a tight budget, so we keep our prices as low as possible. IDS are proud to partner with the Royal Academy of Dance in providing a range of RAD branded uniforms. The range is manufactured and distributed exclusively by IDS and includes a collection of modern classic styles and a new skirted leotard, in an extensive range of approved shades, all of which have the official RAD logo. 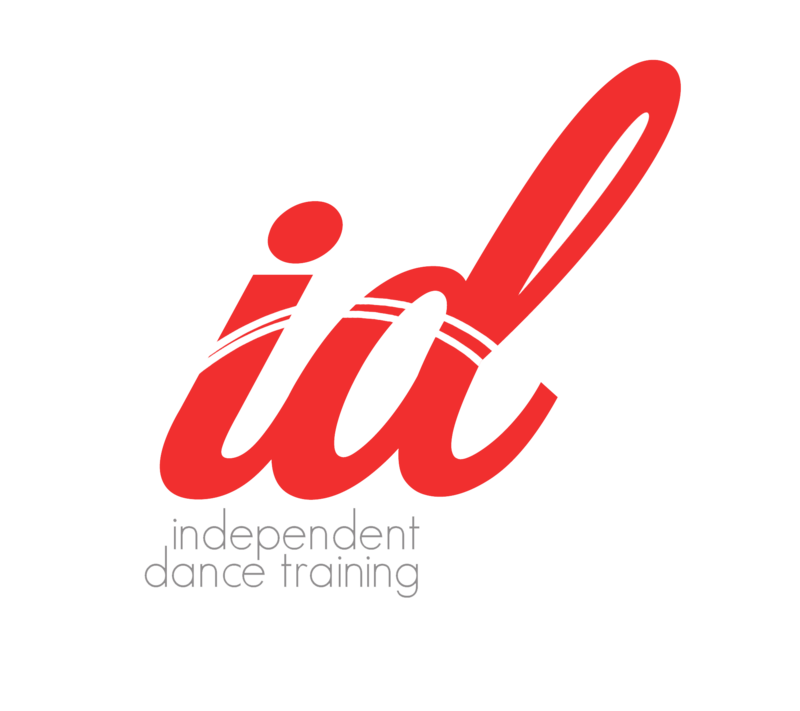 To order from IDS Australia you need to be a studio owner or dance teacher in Australia. You need to have an account with us to order, if you don’t already have one, just fill out the short online form to Open An Account. Once your account has been approved, you will be able to view our full range of dance wear, dance costumes, shoes and accessories online with pricing all in Australian dollars. 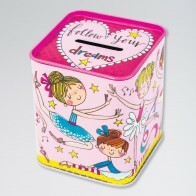 You can then either add products to a basket and complete your order by paying via credit card or Paypal. Alternatively, you can call our customer service team for free on 1800 172 810 to place an order. We send all of our deliveries express and tracked with DHL. That means you will receive your dancewear order within 3-5 working days! 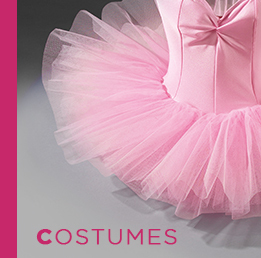 So, if you have a tight deadline for your end of year concert, whether you need some tutus or lyrical dresses urgently, you can rely on us to get your delivery to you fast. We offer free delivery on your first order, for more details on our delivery charges and terms, please visit our Delivery page. * Get high level security: your data is safe with industry standard encryption technology used. Try using Class Manager now for free! Do you sell tickets to your dance studio’s concerts? Stage Stubs is an online ticketing service that is free for studio owners to use. It helps you avoid the hassle of printing tickets, selling tickets, collecting money etc. Instead, you can set up your ticketing with us quickly and easily online and parents can then go ahead and purchase tickets. We charge them a small fee per ticket, you keep 100% of the ticket value. Its free to register, sign up to Stage Stubs today! If you would like more information about how we can help make your dance studio a success, call IDS Australia free on 1800 172 810 or email us at customerservices@ids.co.uk. We are happy to mail you our catalogue free of charge which has our whole range of over 3,000 products. 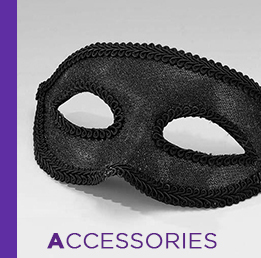 Whether it be dance costumes, dancewear, leotards, tutus, ballet shoes or accessories, we’ve got you covered!